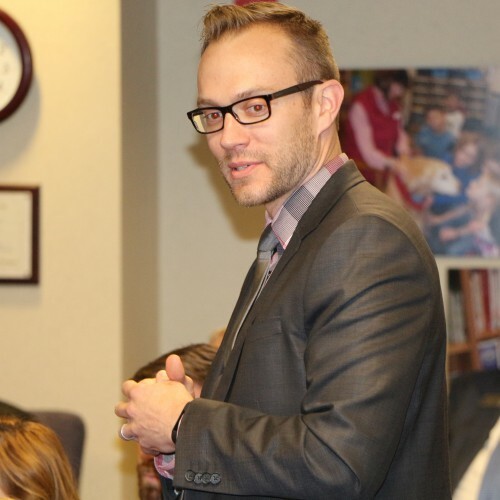 On Monday the Perry Township School Board named Southport Middle School principal, Brian Knight, as the new principal at Southport High School. 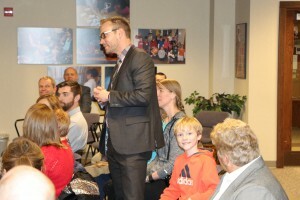 Mr. Knight will replace retiring principal Barbara Brouwer. The search begins now for a new principal for Southport Middle School.